The Award-Winning Walter Payton Concert Choir, under the direction of Kate Johnston, is thrilled to be traveling to Iceland! 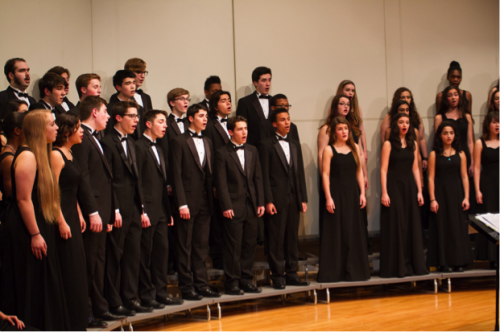 This 49-voice ensemble comprises singers from ages 14 – 18. These outstanding young voices master repertoire of all genres including classical, gospel, spirituals, contemporary, and world music. « Séra Eva Björk Valdimarsdóttir prédikar sunnudaginn 11. mars kl. 11. Sunnudagaskóli á kirkjuloftinu í umsjón Ólafs Jóns og Sigurðar Jóns. Ása Ólafsdóttir orgelnemandi í MÍT leikur for-og eftirspil. Kári Þormar organisti og Dómkórinn. Minnum á gjaldfrjáls bílastæði við Alþingi. Hlökkum til að sjá ykkur!